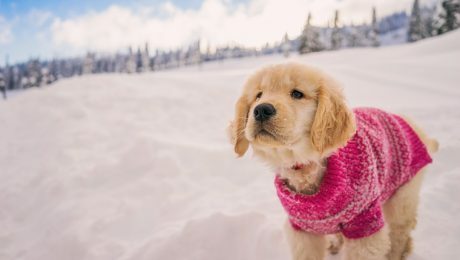 Knitting For Dogs? Here’s Some Ideas! 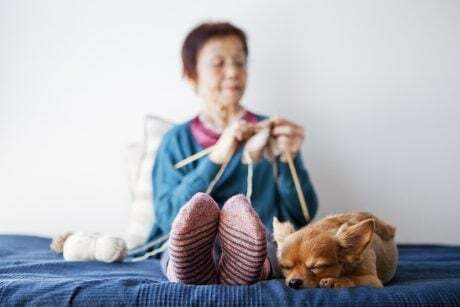 Everything you knit will be covered in your scent - added bonus for your pup!